Bought this book as soon as I finished the first. 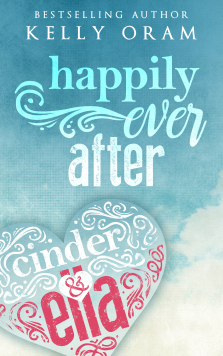 I was so excited that Cinder & Ella’s story got to continue, and that we would see more growth, and that everything wasn’t simply perfect because they finally were together again. I love that Ella doesn’t find suddenly having the ability to do and be whatever she wants the fairy tale ending. She wants to find something to DO, something she can enjoy and still make money doing (something we can all relate to). She wants to make sure she is capable of taking care of herself, doing things without always having Brian there instead of relying on him for everything. What a fabulous role model. 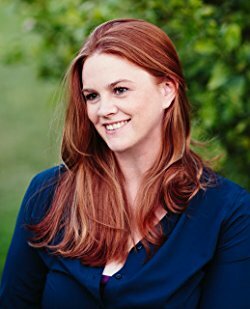 Her personal issues with her appearance, given, she is far more scarred than most, will resonate with most teenagers and young adults. It takes a while to find confidence in one’s self and how to dress, what one wants to be. It’s even harder reinventing oneself, but totally possible. This novel, like the first, completely gripped me from the beginning and I love it. The relationships, while sometimes harsh, are quite realistic. Seeing that no matter how rich and famous one is doesn’t mean that everything in their life is perfect is a great message for young people who might believe that life would be perfect if only…. I would absolutely love a novella with Ella’s next planned fairy tale–mentioned to Brian towards the end.